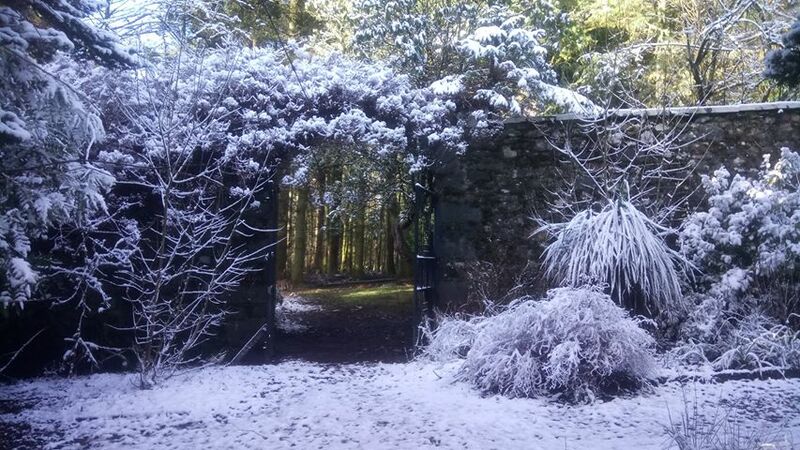 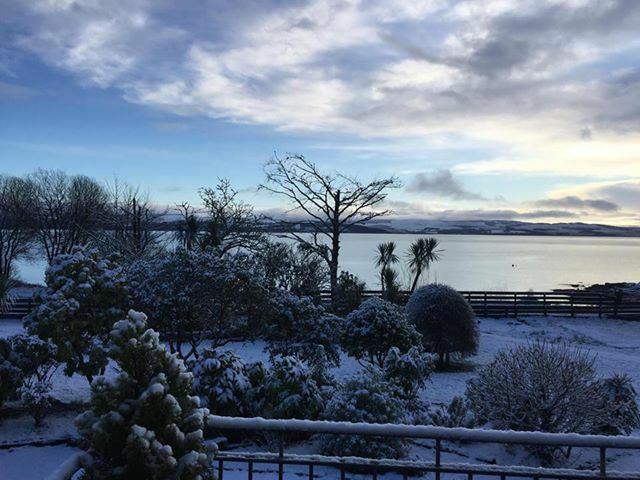 A late January snowfall cloaked much of Argyll in a layer of snow that added a different dimension to the region’s stunning beauty. 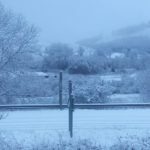 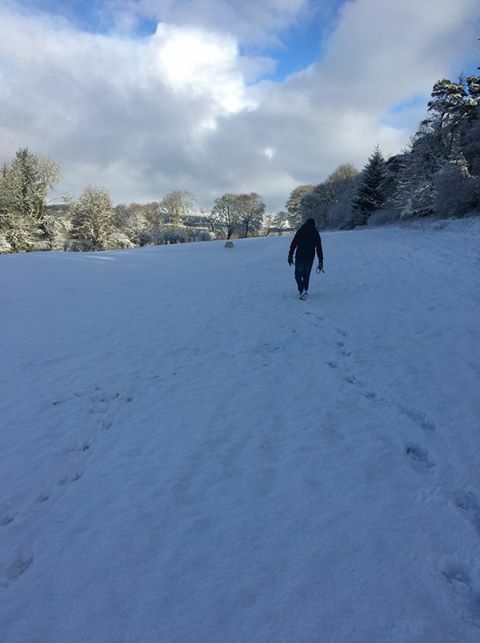 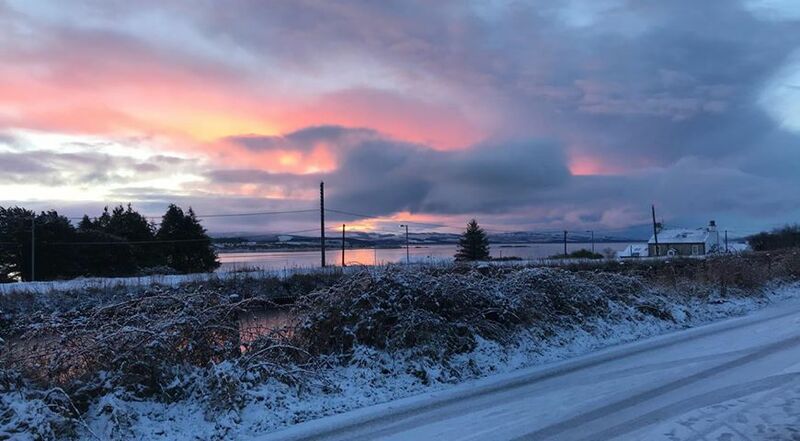 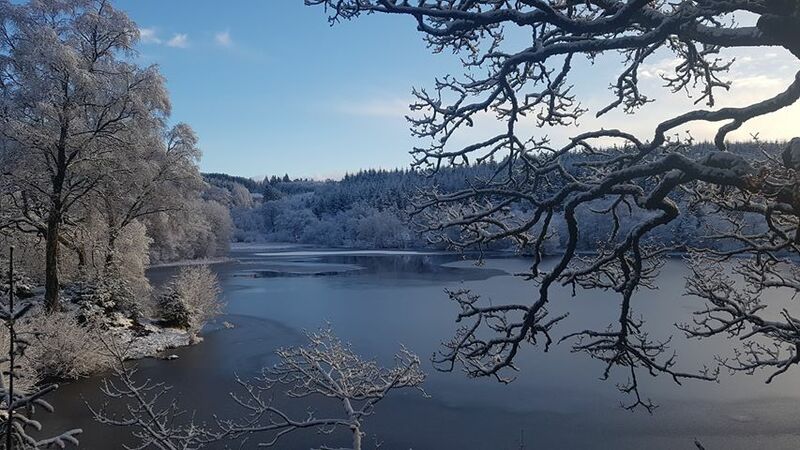 Readers sent in their favourite winter photos via the Argyllshire Advertiser Facebook page, and here is a selection of images of ice and snow-dusted scenes, all taken in the week beginning January 28. 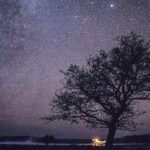 To read the captions, hover the cursor over each image. 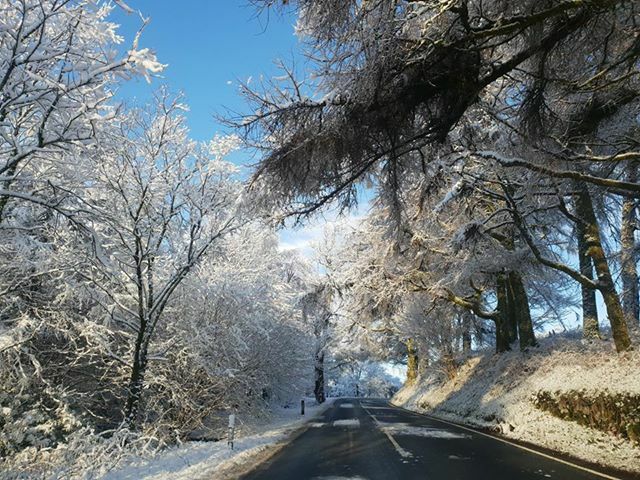 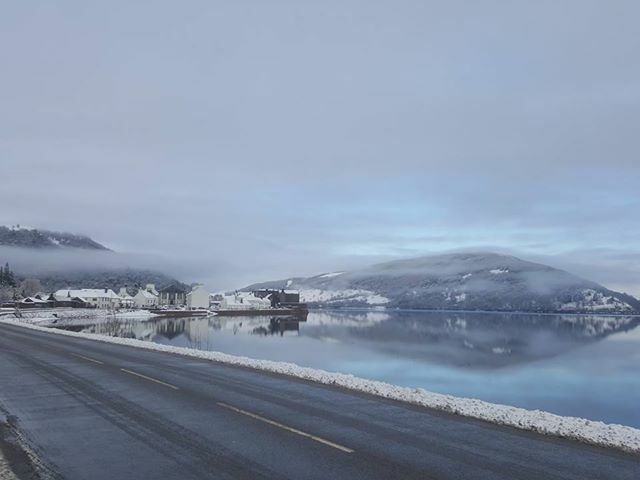 If you have a favourite image you would like to let others enjoy, send them to the Argyllshire Advertiser either by using the contact button on the Advertiser website, by email or via the Argyllshire Advertiser Facebook page.